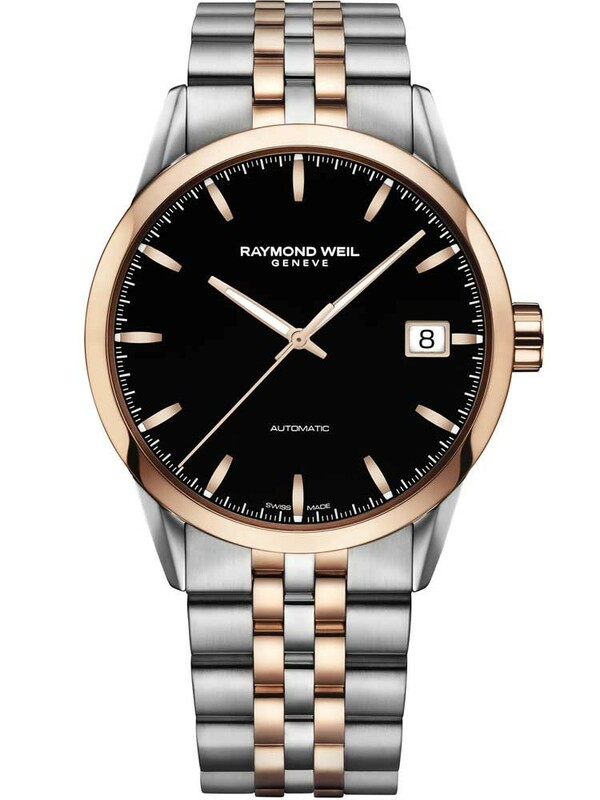 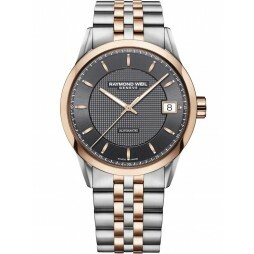 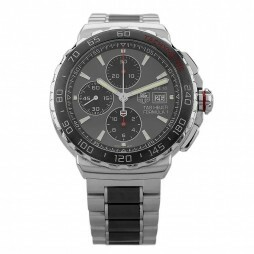 Raymond Weil bring us this attractive two tone bracelet watch from the Freelancer Collection. 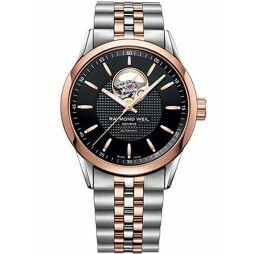 Set in smooth stainless steel featuring luxuriously rose gold plated links, case indices and hands. 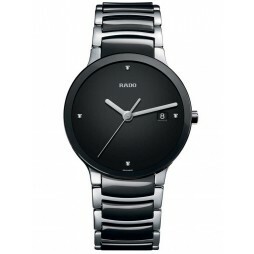 The round black dial features a date function and is powered by an automatic movement, buy with confidence.